Reginald was born in 1895 in Cambridge. He was one of twelve children of whom only five survived born to Bertram Wye (also known as Albert Whye) and Ellen Louisa Wye (née Goodenough). By 1911 Reginald was working as a van boy. Reginald enlisted in Cambridge as Private 3494, Cambridgeshire Regiment. He then became Private 326274, Cambridgeshire Regiment. He was killed in action at St Julien, Belgium on 31 July 1917. His death was recorded on the Ypres (Menin Gate) Memorial (panels 50 and 52), in Belgium, which presumably means that there were no bodily remains to bury. He is also remembered on this family grave and on the Cambridge Guildhall War Memorial. Frederick, Reginald’s older brother (not buried in this cemetery), enlisted in the Queen’s Own (Royal West Kent) Regiment. At the time of his enlistment he was a grocer’s assistant. He was wounded and taken prisoner in France after just over two years’ service. 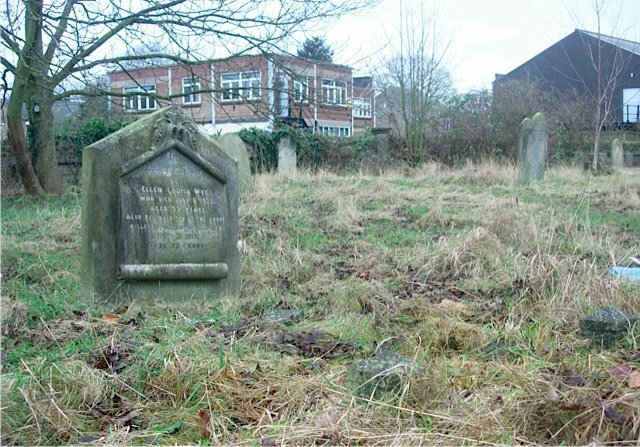 Their younger brother, Ernest (also not buried in this cemetery), also enlisted and was a Lance Corporal for the Cambridgeshire Regiment.